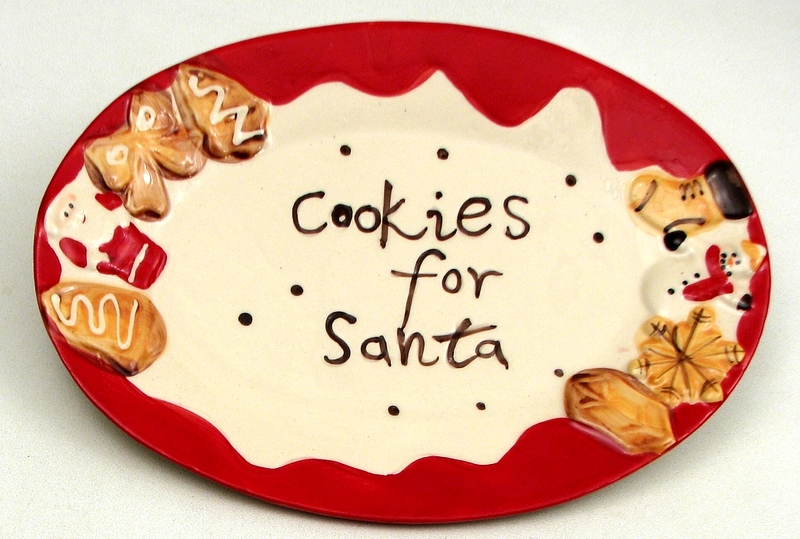 Measures: Ceramic cookie plate so the kids will be ready to leave Santa his treat. Dish has dimples in the glaze. Microwave and dishwasher safe. Measures 9.75"W x .75"H x 7"D.